Celebrating the Year of the Snake | Hello Saigon! ← Win a Bike Bag! Have you been to Nguyen Hue yet or the different parks around Saigon City to see the flower displays? Hope you get a chance to see ’em! 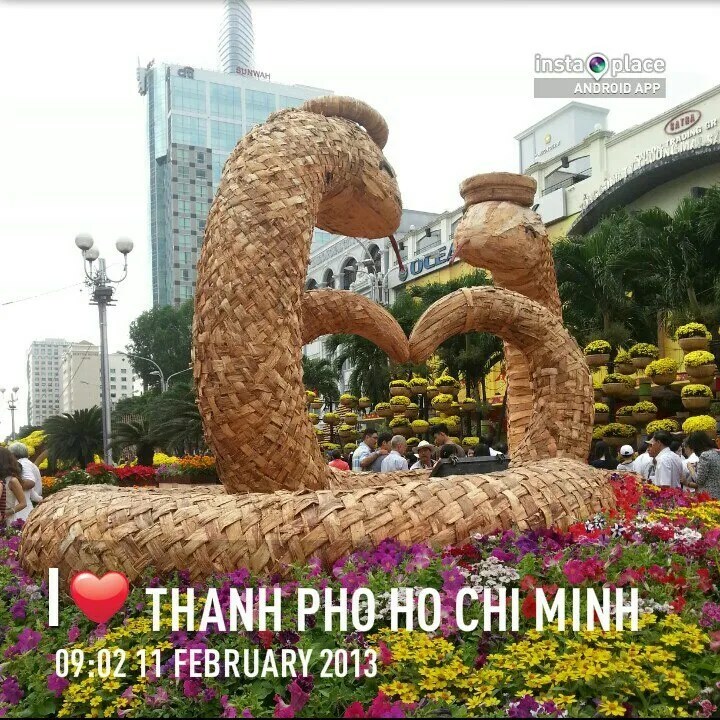 This entry was posted in Event, Exploring Saigon. Bookmark the permalink.